What happens during plant tour? 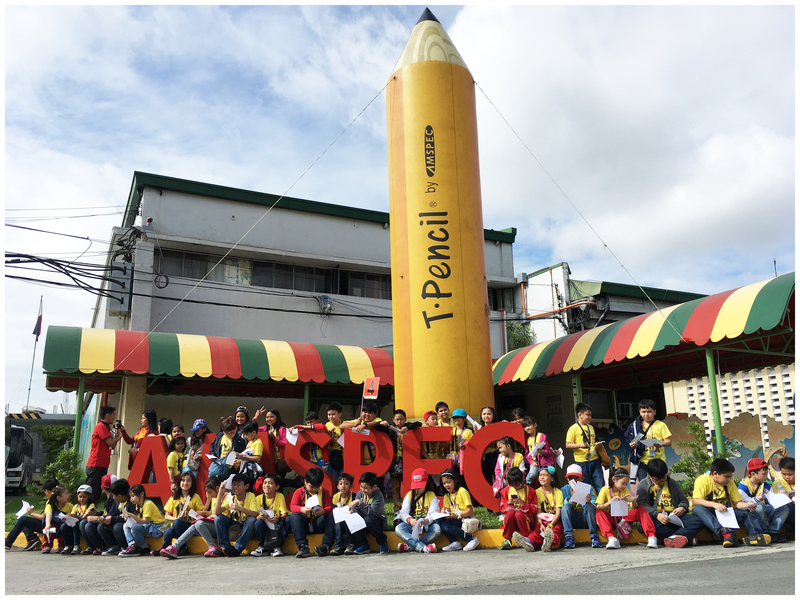 Students will have the experience to witness how TPencil and Li’l Hands Crayons are made. An AMSPEC tour guide will discuss the step by step process as they pass along the different production stages. Students will get the chance to experience production work through our hands-on packaging activity. 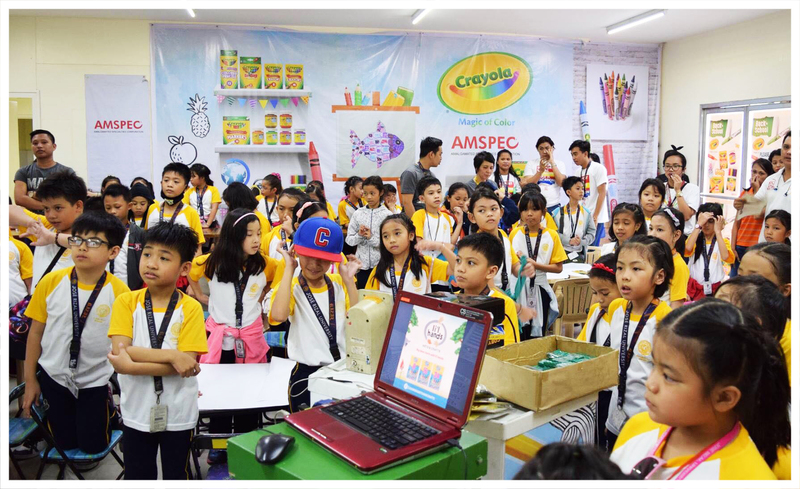 Students together with their parents/guardians and teachers will have an arts and crafts workshop wherein they can try using different brands /products of AMSPEC. This activity also aims to promote child’s creativity as well as parent-child bonding through arts and crafts. Who can participate in the plant tour? What is the regular schedule of Plant tours? How to book for a plant tour?